Are you tired of the impersonal approach of the big tax preparation chains? Tired of being shuffled in and out in 15 minutes? At Franklin Tax Service, a Denver accounting and tax service, we take our time doing your taxes. We discuss your situation and try to find every deduction and credit you are legally entitled to. It might take a little longer, but our clients don’t seem to be in a hurry. They want their taxes done correctly! 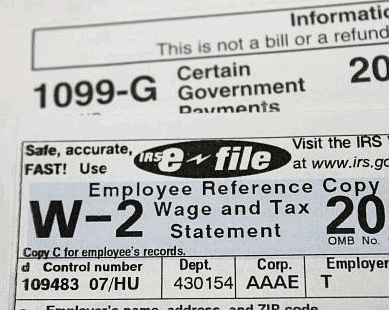 Tired of the headache of filing your own taxes? Want to get your tax refund back faster? Afraid you’ll make a mistake on your taxes and get that dreaded letter from the IRS? Our fees are just slightly more than the cost of the popular tax software! Back taxes – failed to file for prior years? Tax repair or fix Turbo Tax problems? Read more about our individual tax filing service, or contact us now. Franklin Tax Service ~ Denver tax service and tax accountant specializing in individual tax filing, back taxes, tax repair and Turbo Tax problems. Our fees are the most reasonable in the industry! Haven’t filed for several years? We’ll resolve the issue. We’ll get your tax refund fast! Don’t leave money on the table! We’ll employ every deduction you’re qualified to receive. Click on “Pay Now” and fill in the amount you are paying. All material presented on this site is Copyright ©2019 Franklin Tax Service, Inc.